For a start it does not go to Warwickshire. In fact it will only just get out of Gloucestershire into Worcestershire when the rails reach Broadway, as they will in a year or so. In the meantime, it goes close to a number of place and through none of them (except Bishops Cleeve and, cussedly, we don’t have a station there…. yet). Still that’s typical of the Great Western for you. In the old days, you would not have much noticed much except some lovely countryside as your Castle-hauled ‘ summer holiday special train from Wolverhampton to Penzance rushed you at speed through the Cotswolds to Devon for your hols. You would have shot through Toddington at about 70, having stopped earlier at Stratford-on-Avon before you apused again at Cheltenham Malvern Road but that can’t be done these days, even though the GWSR says that its aim is to restore ‘as much as is possible’ of the former GWR mainline route. To some on the railway, it is neither possible nor even desirable to try to re-link both ends to the national network. They point to the finances and, to be fair, make a number of important observations about whether mainline links make money for heritage railways and question whether they are a costly luxury for the handful of days when they are used. So, what are the options? The trouble is there are loads of them. 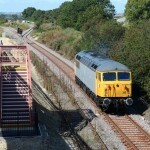 The GWSR has been said to have the biggest potential for expansion of any heritage railway and therein lies the problem. It would easy to spend an awful lot of money doing the wrong thing so many people involved in the railway, justifiably, get cautious and prefer to concentrate on the vital tasks that we face in bedding ourselves in at Broadway. Which is fair enough. 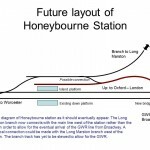 My problem is, and I am not the only one, is that I want to know what the long term plan is and at the moment we don’t have one and we are not even, as a railway, debating what it should be. Should we go south to Cheltenham? And, if so, how do we get the link there? There are two basic ideas: one is to head a bit further along what we still own of the trackbed closer to Cheltenham and have some sort of Park and Ride station the other side of Hunting Butts tunnel. 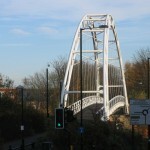 But we are hardly any closer to the mainline there and the size of the task to go any further and join up along the traditional route would require mammoth financial and engineering resources, not to mention positive and sustained support from local and strategic authorities (see pic at the top of that cycle bridge where the rail bridge used to be). The other way is more radical is to make a right turn under the road bridge at Racecourse station and make an S bend across fields to meet Network Rail just north of Cheltenham Spa Midland station. It ‘s only 0.8 of a mile and we could raise some of the money by selling the existing land we own for housing. It could work, it might be affordable but why would we do it? Well, Race Specials from Paddington and the West Country might be one reason (steam ones, of course, Castle-hauled. We’d need a turntable at Toddington… etc etc). 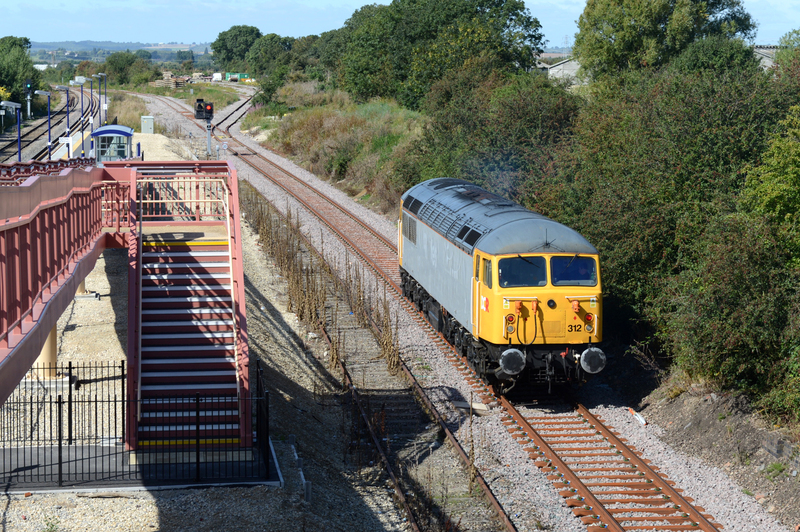 Another might be that it opens up the possibility of commuter trains to and from the expanding villages of Gotherington and Bishops Cleeve. 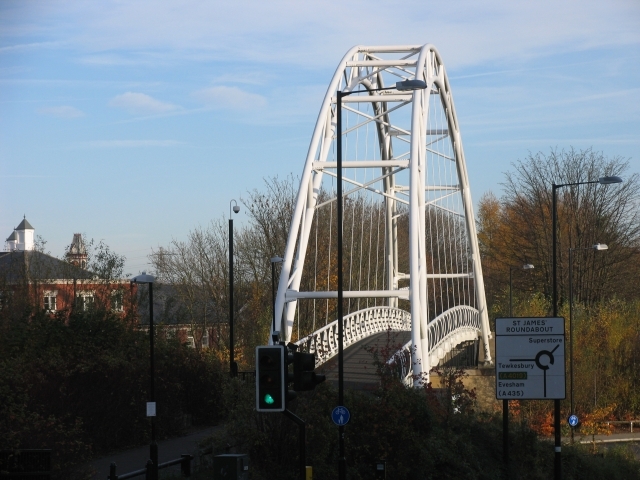 The council might see that as desirable in reducing future congestion. But it might not. into that by our Engineering Director Darren Fairley and it’s only 4 miles or so. 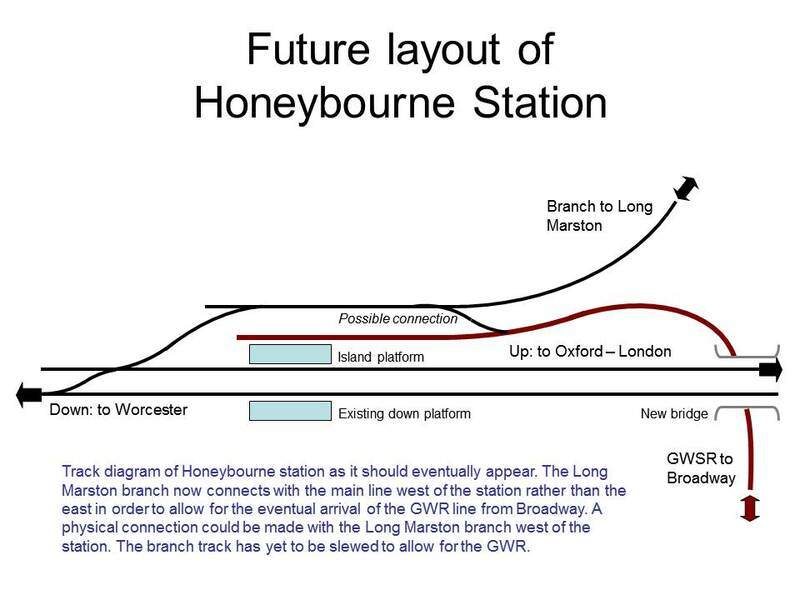 But Honeybourne is not East Grinstead or Kidderminster and how much traffic would it generate? We have no idea but maybe we should find out. More attractive is the addition to the mix of the proposed Avon Rail Link mooted by Stratford-on-Avon council and others, which would bring back the railway to the south end of S-o-A station and link the town to Oxford and Worcester… and Broadway! I think that makes all the difference, so my favoured way forward is for the PLC board to start talking to the Avon Rail Link people about joining our line up with their proposed route and moving forward together. That is probably a 10 year discussion but if we start now, I think we can look forward to having a mainline rail link that is both attractive to tourists in the Midlands and has some use as a transport link. Let’s start now because we wont live forever and these things take a long time.